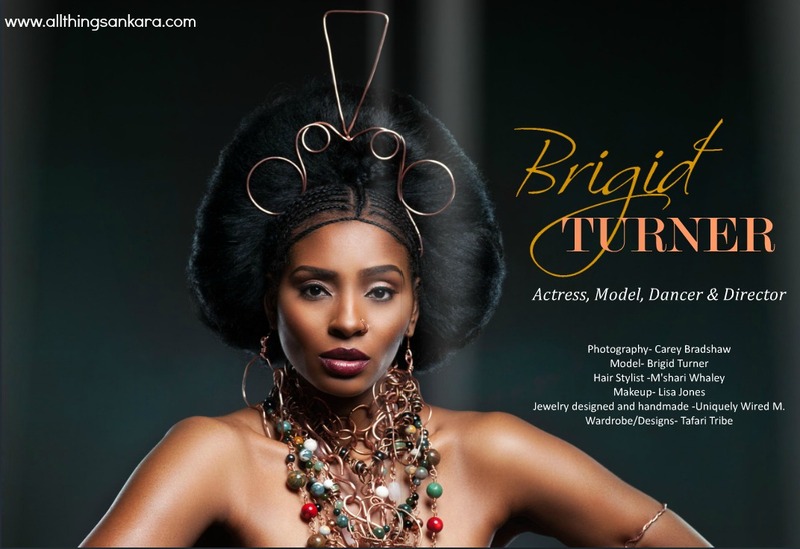 Get into the latest issue of Afroelle Magazine! is actress, model and filmmaker Brigid Turner sharing her journey as an artist and the motivation behind her work. 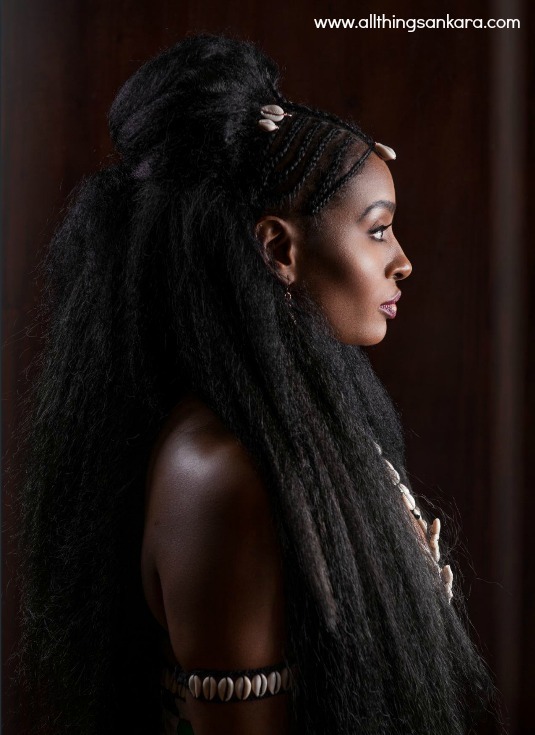 We talked to An African City” Actress, Author and Holistic Health Expert Esosa E. , about her upcoming book “Got Veg? How to Thrive on a Plant-Based Diet” and she shares about how she thrives on her plant based lifestyle. In our interview with Ghanaian born, US-based artist, humanitarian, Maame Afon, she introduces us to the concept of being a whole woman and talks about the feminist spaces and creating spaces for young women leaders. Get inspired by Mushiya Tshikuka, the founder and owner of Atlanta’ s premier natural hair boutique salon, The Damn Salon. 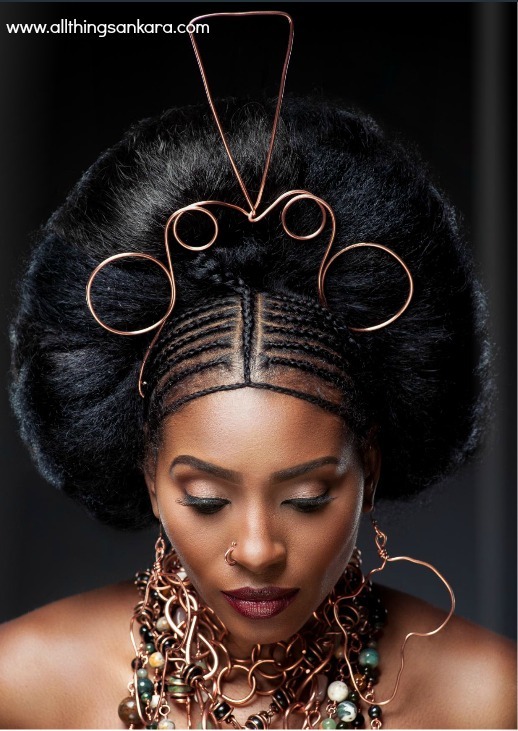 Find out what makes this successful business woman stand out in the hair industry. In our organization feature, we spotlight African Women Association (AWA), founded with the aim of bringing a holistic view on the significance of African women and find out about the upcoming African Women awards. All in addition to interviews with twins Neomisia Silvestre and Thaiane Almedia, creators of Hot Pente, a hip hop party movement in Sao Paolo that seeks to merge hip hop culture, street fashion, graffiti and urban dance, and our conversation with New York based therapist , humanitarian and published stylist , Ieasha Tiffany and how she combines her love of social work with fashion. We also have our monthly Gift Guide featuring amazing African inspired brands offering gifts fit for everyone, every budget and every season! Jewelry designed and handmade -Uniquely Wired M.
Hey Buddy!, I found this information for you: "Magazine: Afroelle Magazine June 2015 Issue". Here is the website link: https://www.allthingsankara.com/2015/06/magazine-afroelle-magazine-june-2015-issue.html. Thank you.